My prodigy वॉलपेपर. I प्यार Prod. 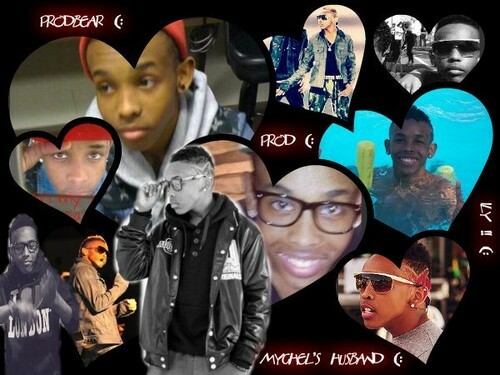 Wallpaper and background images in the Prodigy (Mindless Behavior) club tagged: prodigy mindless behavior mindless swagg behavior.